When you choose this 2 hour adventure you’re in for an outback treat of epic relaxing proportions. 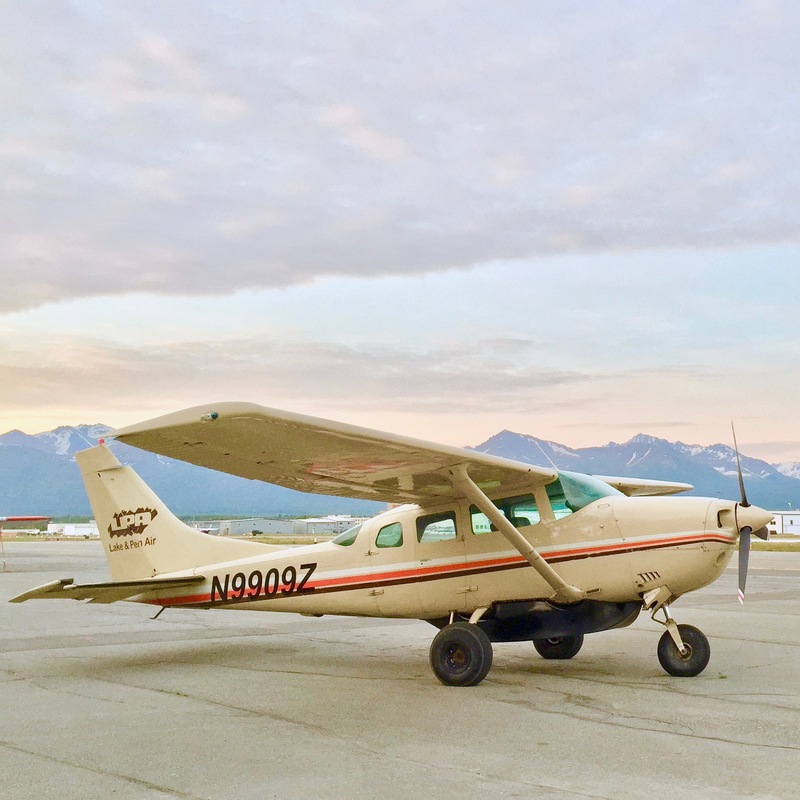 We’ll take you on a 25 minute flight Northeast of Anchorage and land on a bush strip near Lake George. Bring along a sack lunch to enjoy next to the scenic glacier water lake. It’s likely to be just you and nature out there, so listen to its beautiful sounds. Do some yoga. Or, if you’re daring enough to brave the melted glacier water, wear your swimsuit and bring a towel. Flight based out of Anchorage. If you dream of being close to wild bears, you definitely must go on this day-trip! Silver Salmon Creek is just an hour plane ride along the Southwest side of Cook Inlet. As you fly along you can often spot beluga whales, and see the Mt. Redoubt volcano steaming. On a clear day you may even see Mt. Denali to the north. After landing on a long beach near the base of Mt. 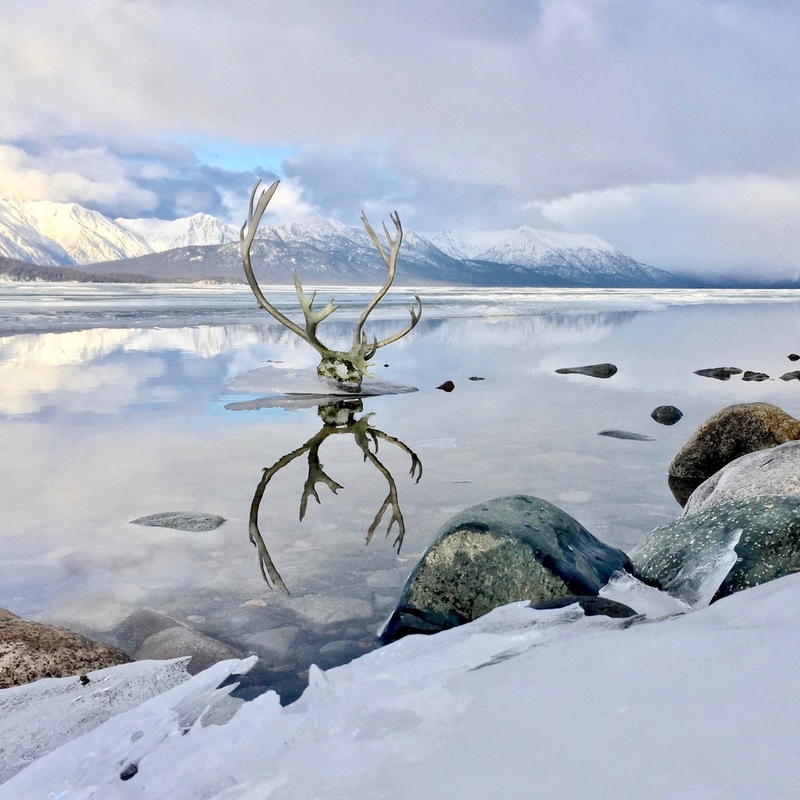 Iliamna, in the Lake Clark National Park, you’ll spend a couple hours watching bears feed on salmon in their natural habitat. You’re likely to see bald eagles as well. Leaving Port Alsworth your half hour flight will take you past Tanalian Mountain, over the glacier-fed-water Lake Kontrashabuna and right by the huge Tuxedni Glacier on the Mt. Iliamna volcano. After landing on the long beach near the base of Mt. Iliamna, in the Lake Clark National Park, you’ll spend three hours watching bears feed on salmon in their natural habitat. You’re likely to see bald eagles as well. *This tour is best during July and August when the bears are hungry for fresh salmon, not you. Bring your own sack lunch, water and a camera! Ready for your Half Day Adventure?